Plans shown here are representations, total square footage, approximate room dimensions, window locations, washer/dryer. 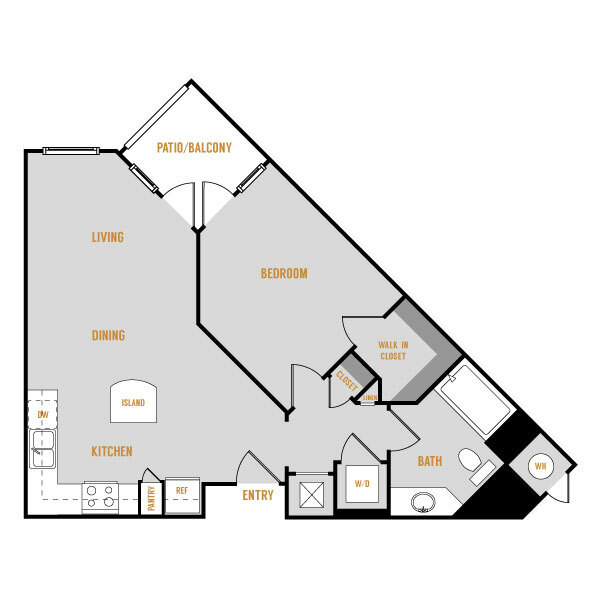 closet, tub/shower, and patio/deck configurations, if applicable, may vary in the individual apartments from the plans depicted here. Copyright © 2014 SARES REGIS GROUP - All rights reserved.